Recruit outstanding scientists and scholars for advancing scientific knowledge. Develop first rate laboratory facilities for experimental research. Offer credit courses leading to certificate and degree programs. Provide resources for national and international research using modern technology. Disseminate evidence based knowledge for public good. Provide internship and workshops for grade school and college students in modern scientific technology related to biomedical research, health and agriculture sciences, and environment and sustainable living. Provide public service by offering training and workshops for small businesses and entrepreneurs. Establish a Board of Directors consisting of leading scholars and intellectuals to guide ever changing landscape of science and technology. 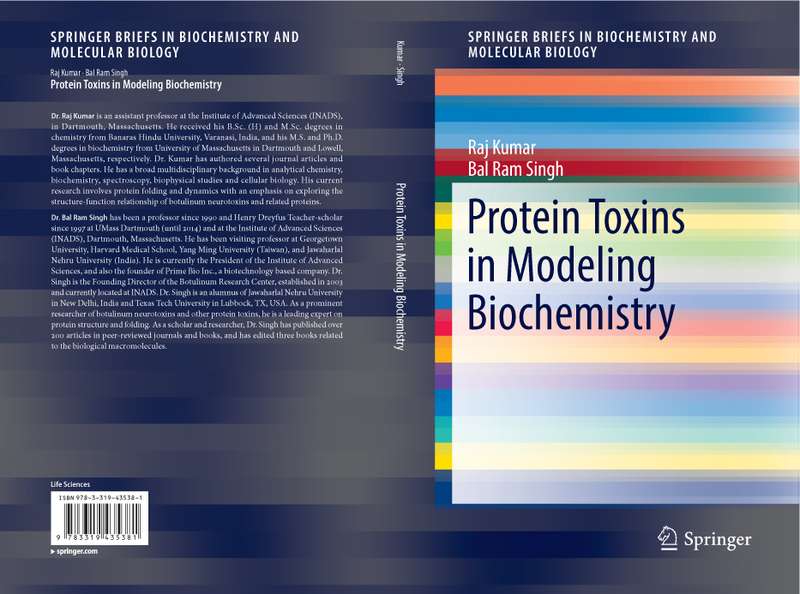 Dr. Bal Ram Singh, Professor, UMass Dartmouth, President and CEO, Prime Bio, Inc.